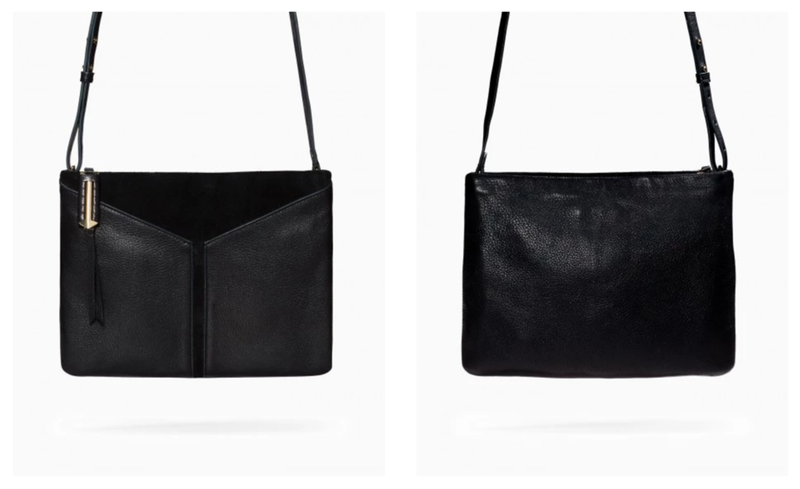 Encourage Mom to lighten her load (and handbag) by gifting a slim cross body or clutch! NOT because you're embarrassed by your mother... but because you love her! WORKSHOPS AVAILABLE YEAR ROUND. CHECK WEBSITE FOR DATES AND LOCATIONS. Enjoy celebrating the most special woman in your life!